Network Test Modules can be divided into cable detectors, multi-function network testers and network performance testers. The cable tester is mainly for network media detection, including cable length, crosstalk attenuation, signal-to-noise ratio, circuit diagram and cable specifications. It is often used in integrated wiring construction. Multi-function network testers usually refer to network detection devices that integrate multiple test functions, such as integrated link identification, cable discovery, cable diagnostics, scan line sequence, topology monitoring, ping function, finding ports, and POE detection. This class is suitable for network maintenance, network construction and cable diagnosis because of its complete functions and wide application range. 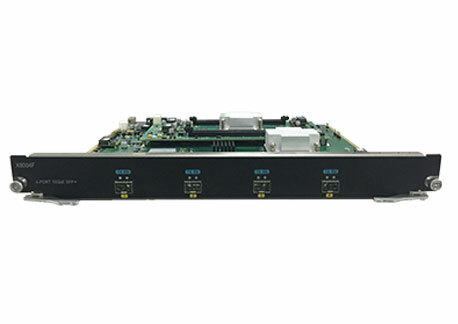 The network performance testing equipment is a high-end equipment. The main functions include network traffic testing, data interception, IP query, traffic analysis, etc., which are commonly used in large-scale network security fields and industrial products. Ethernet Quality Tester can be divided into network construction equipment and network maintenance equipment according to their purposes. The network construction equipment mainly refers to the equipment used in the network integrated wiring construction, emphasizing the excellent product quality, accurate measurement data, etc., and can adapt to the construction environment and data requirements. Network maintenance equipment pays more attention to the full-featured and multi-purpose products, which can cope with various problems in the network. Under normal circumstances, there is no obvious boundary between construction equipment and maintenance equipment, mainly based on specific conditions and requirements. Of course, each product will have different fields of use according to different classifications, and the network tester is the same. They differ from each other in their different uses.